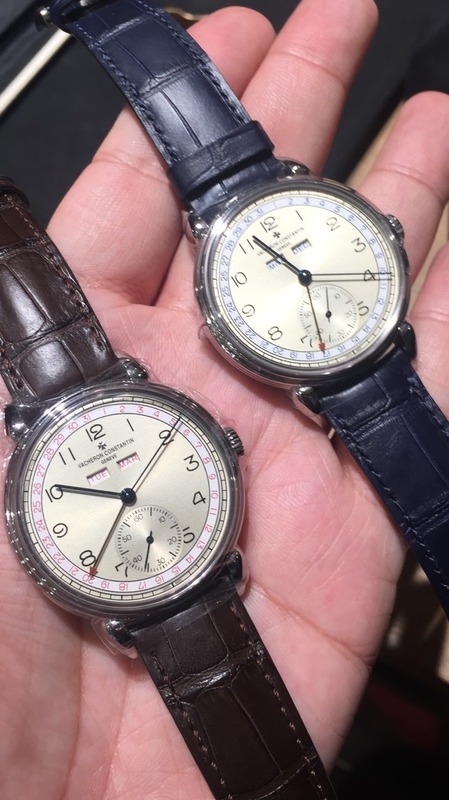 Vacheron Constantin - Dropped by at VC boutique on Bond St and got smitten by these two creations . What are your thoughts ? 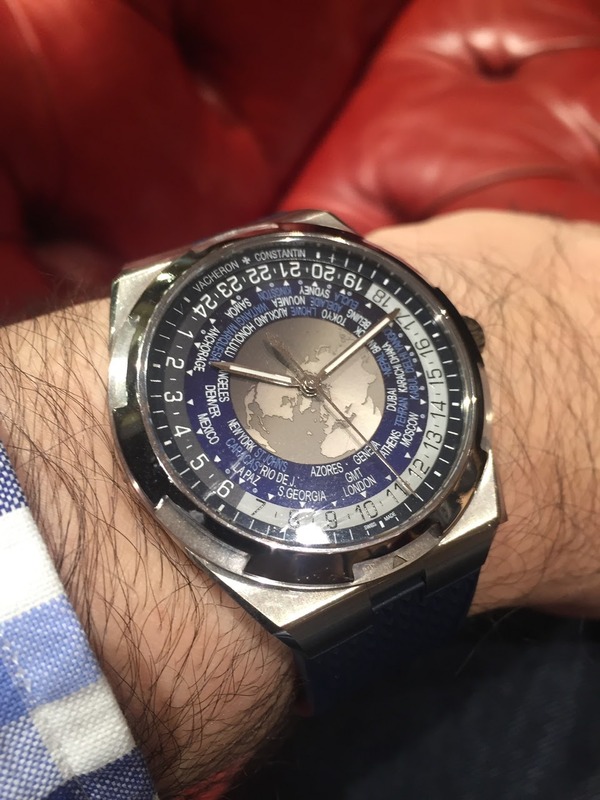 And any owners of the calendar steel watch? Dropped by at VC boutique on Bond St and got smitten by these two creations . What are your thoughts ? And any owners of the calendar steel watch? 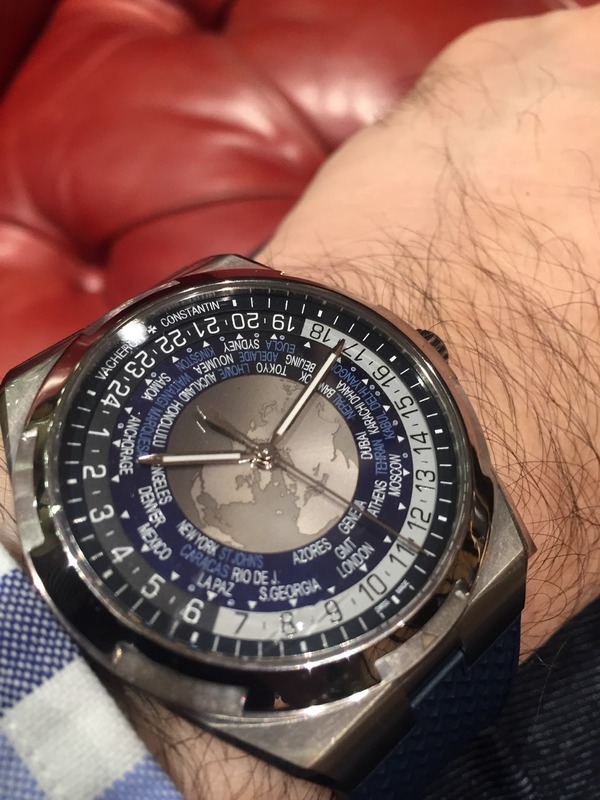 The world time has its charm . 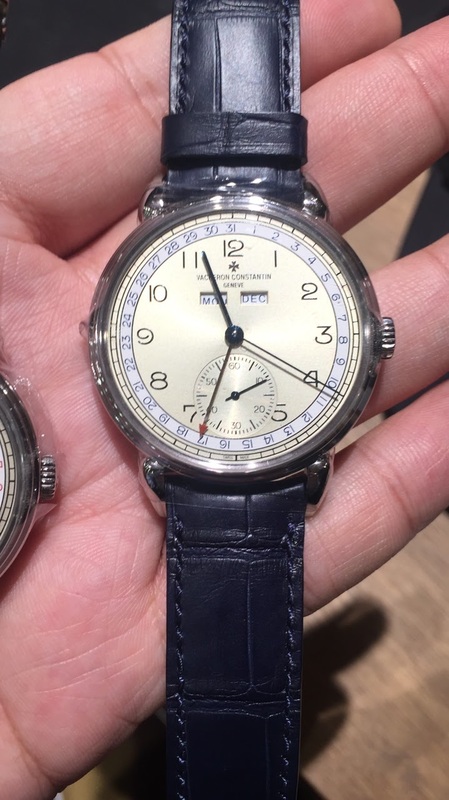 It’s different and unique and practical as a travellers watch..
Patek , Breguet does it in gold hence I think it’s very good .. It will be much easier to set when it runs down than the complete calendar. 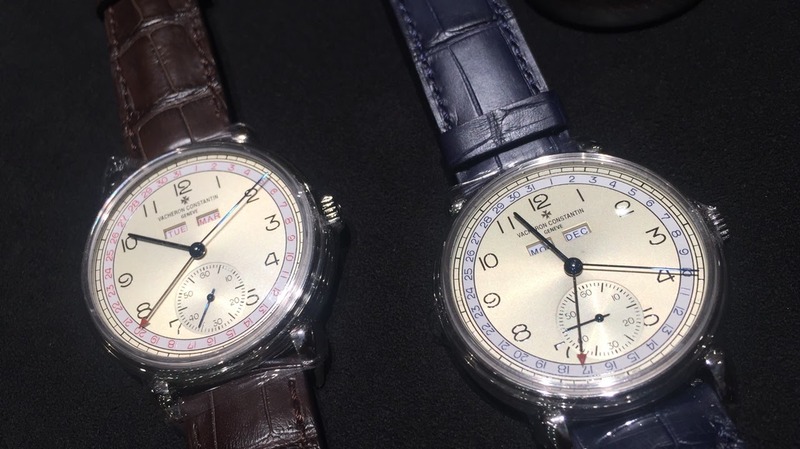 The numeral and dial design is among my favorites for a vintage inspired piece. The Overseas WT is a nice travel companion. BOTH WATCHES ARE GREAT LOOKING..